Adam Moore would like to signup too. He didn’t get the signup genius. 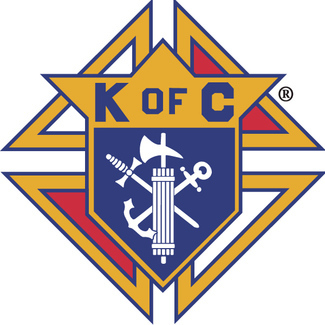 I am a student from skutt catholic who is looking for a service opportunity. I will be there from 4:30-7, I am a student at Skutt who needs service hours.